SBI PO Mains 2017: Early, the result date were tentatively expected on June 19th Monday. But, the state-run bank has recently announced the official update regarding the declaration of SBI PO Mains 2017. 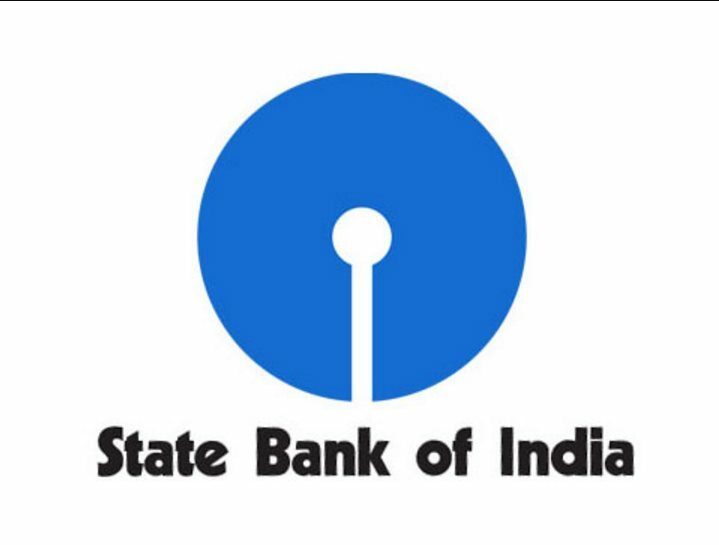 The State Bank of India (SBI) declare the announcement on Saturday evening as mentioned below. Whereas, the candidates are eagerly waiting for their results after completed their Mains on June 4th. The exact date of the result declaration is not available yet on the official board. From this SBI PO Mains 2017 results, the bank shortlisted the candidates for a Group Exercises & Interview. As per the source, the group exercises and interview will be held July 10, 2017 onwards, and the results will be declared on August 5, 2017. Totally 2,313 vacancies are there for the Probationary Officers. Whereas, the SBI PO 2017 recruitment process had already started on February 6, 2017. According to the Bank decision, the adequate number of candidates in each category will be called for Group Exercises and Interview. Also, the qualifying marks in Group Exercises & Interview will be decided by the Bank officials. We request the candidates to keep visit the official website of the SBI to know more about the declaration of result.